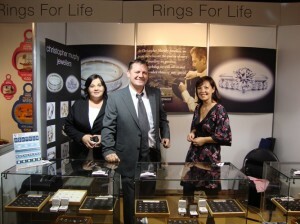 We were the first jeweller to be part of the wedding fairs back when WeddingBells.ie were just setting up too. 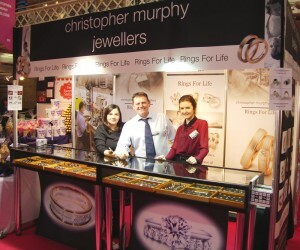 They now run the largest wedding fairs in Ireland in the RDS twice a year. We are glad to be still part of the whole thing as it creates great awareness of us as a small local business. And we have improved our stand and special offers at the show ever since.